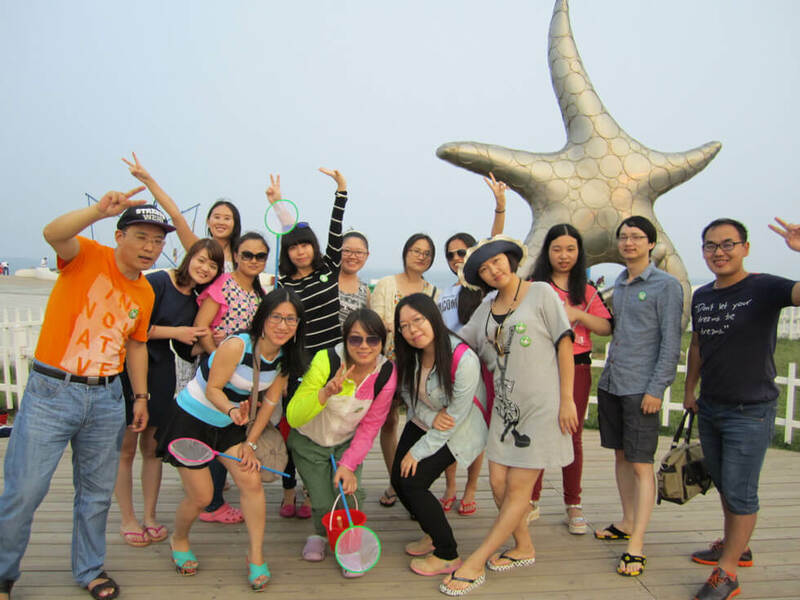 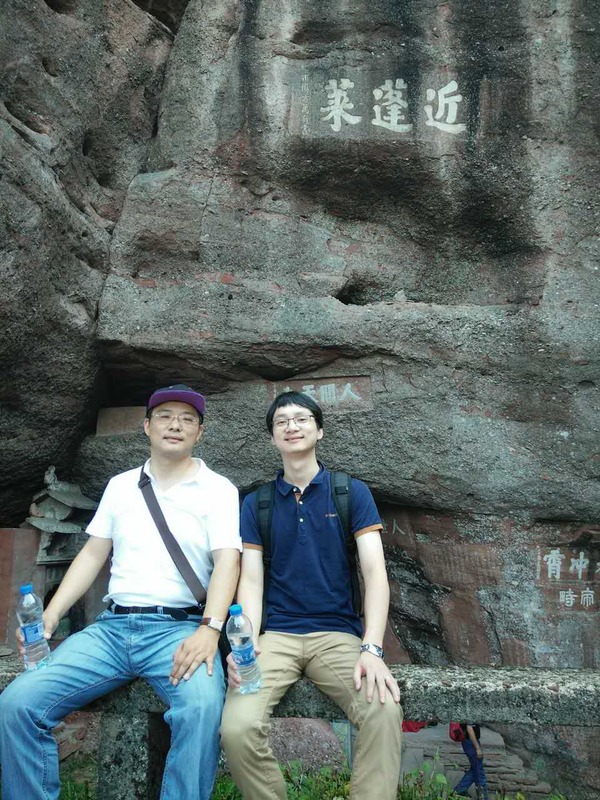 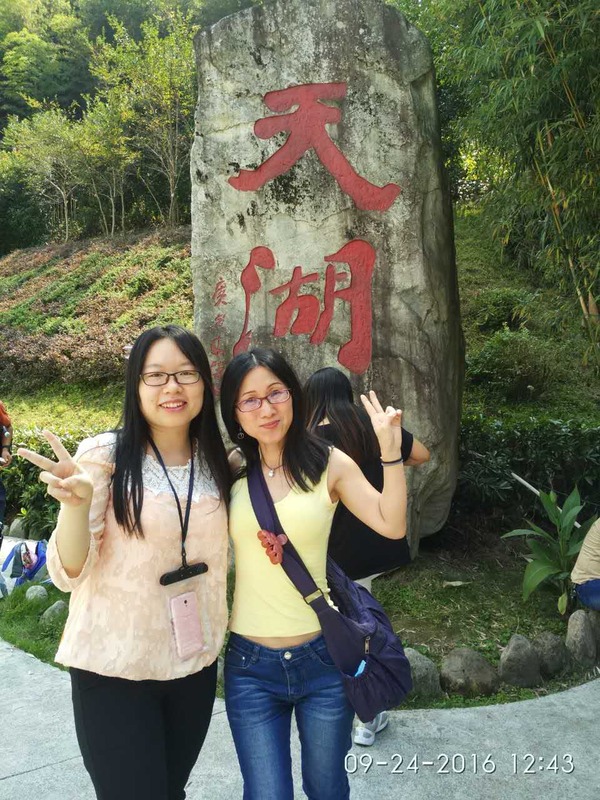 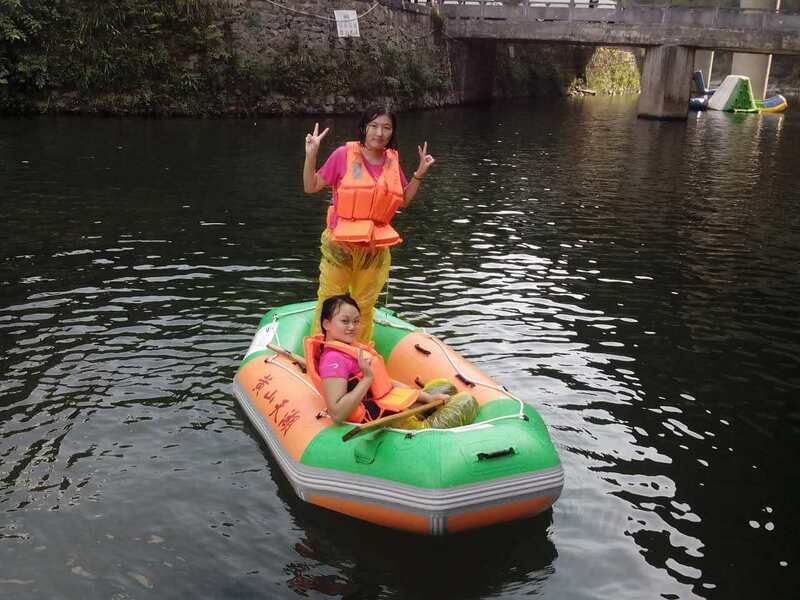 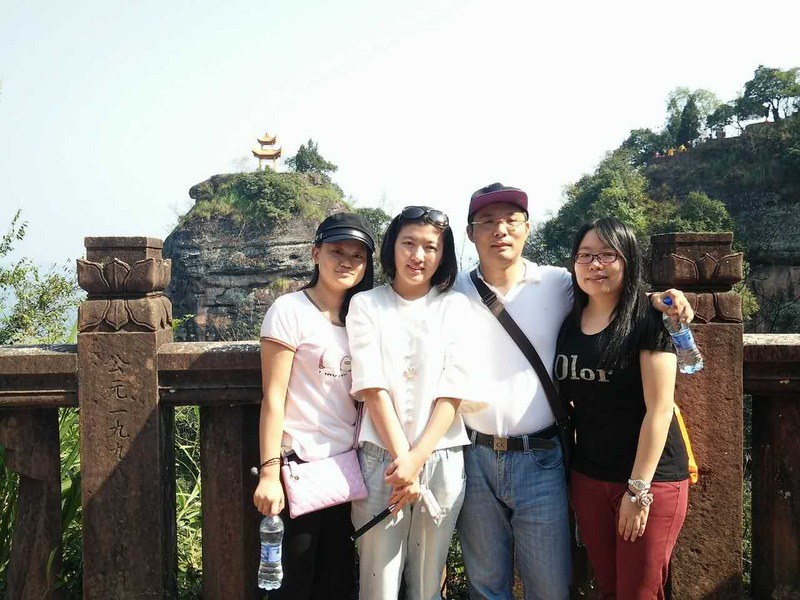 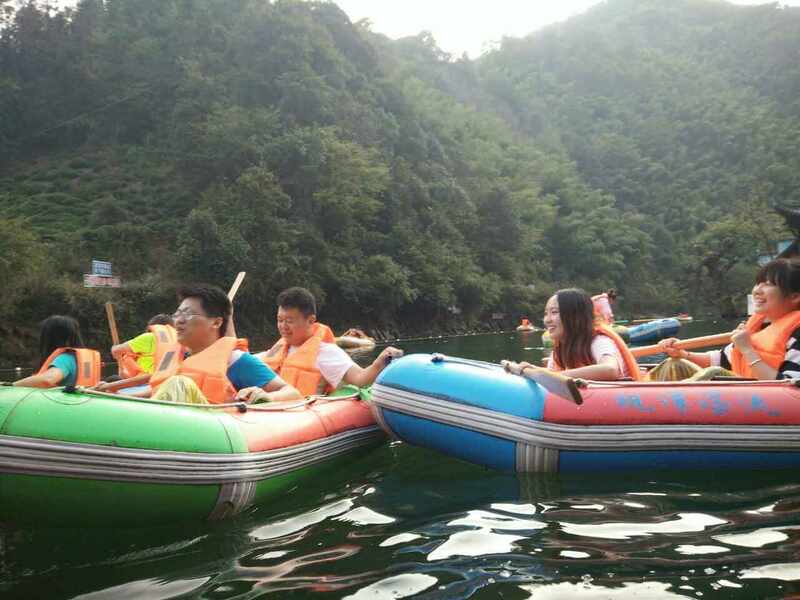 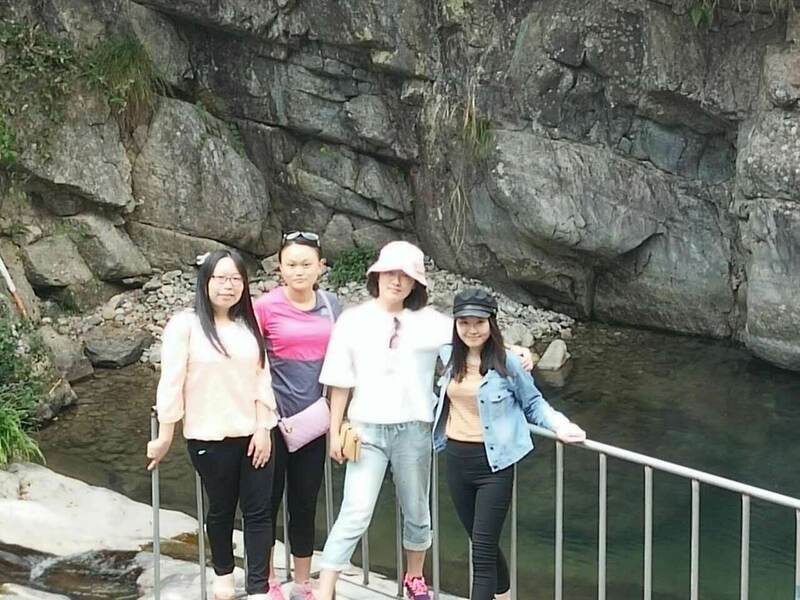 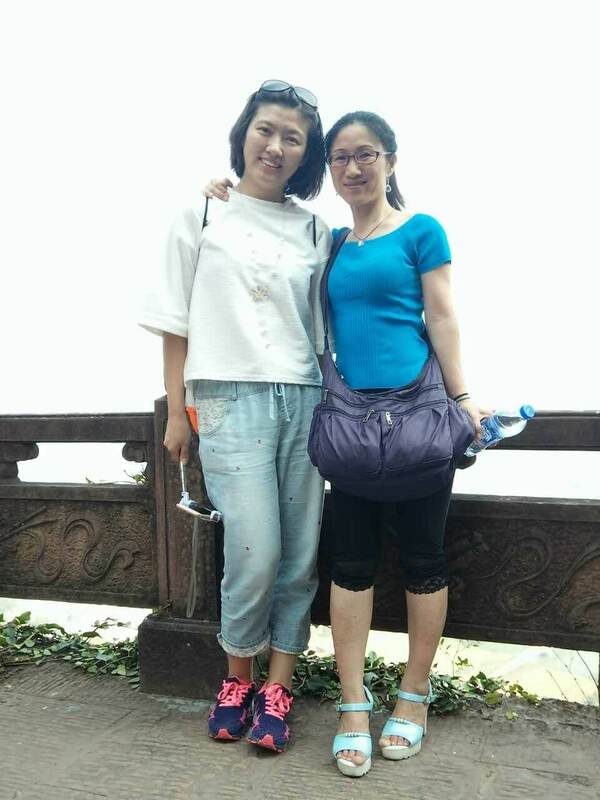 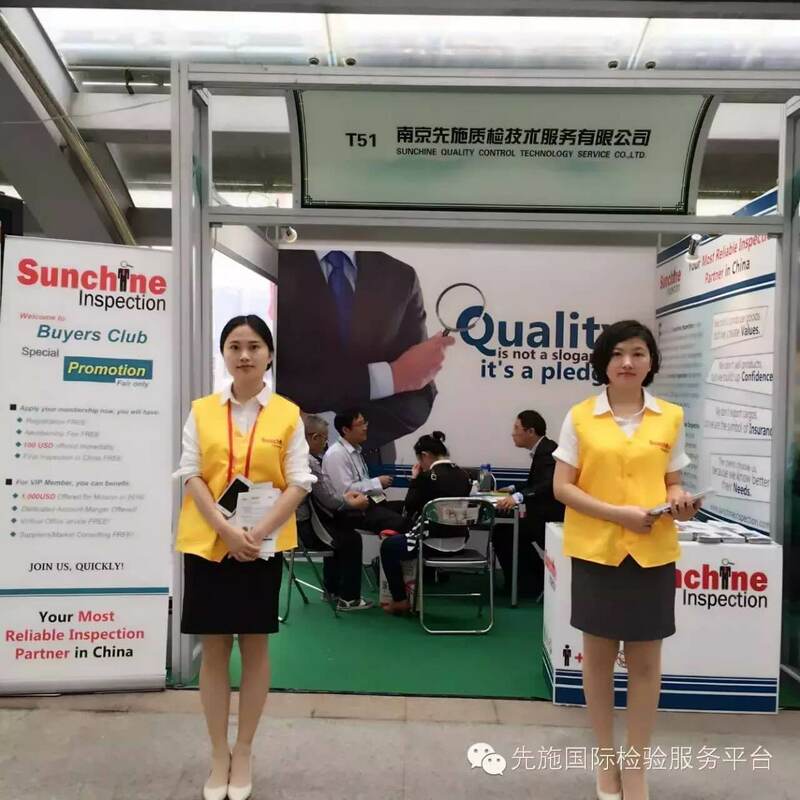 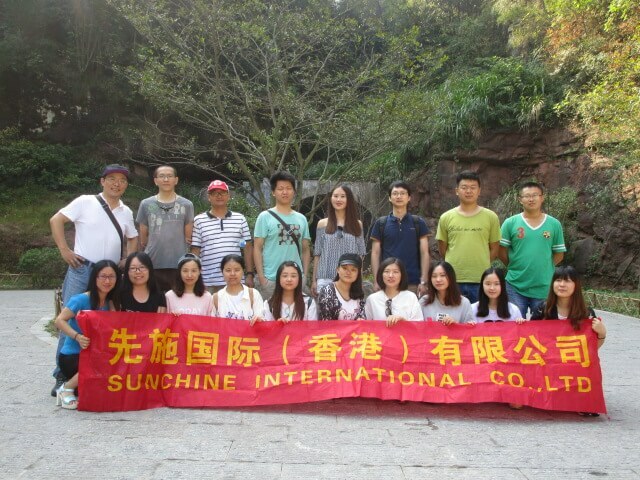 In order to enrich staffs’ entertainment life, strengthen cultural construction, improve the cohesion of company, the company decided to organize all employees to travel to Anhui for 2 days. 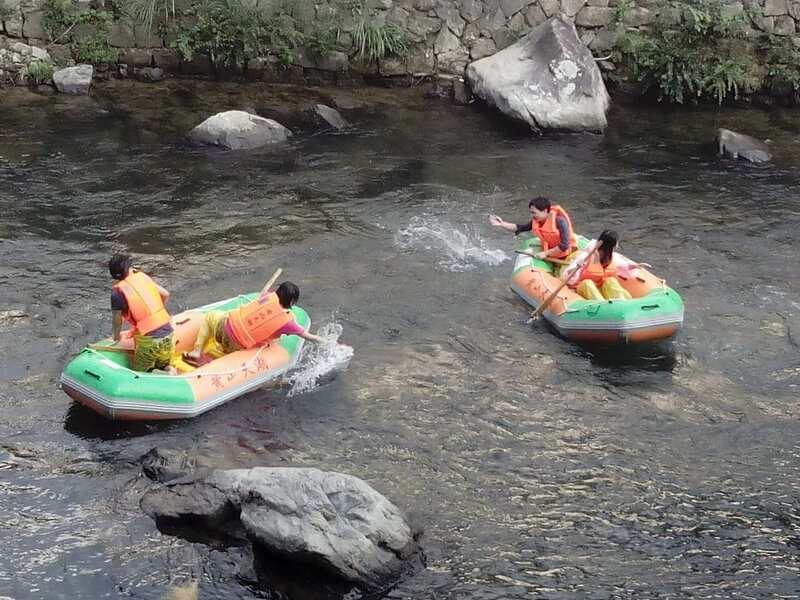 Play location: 1. 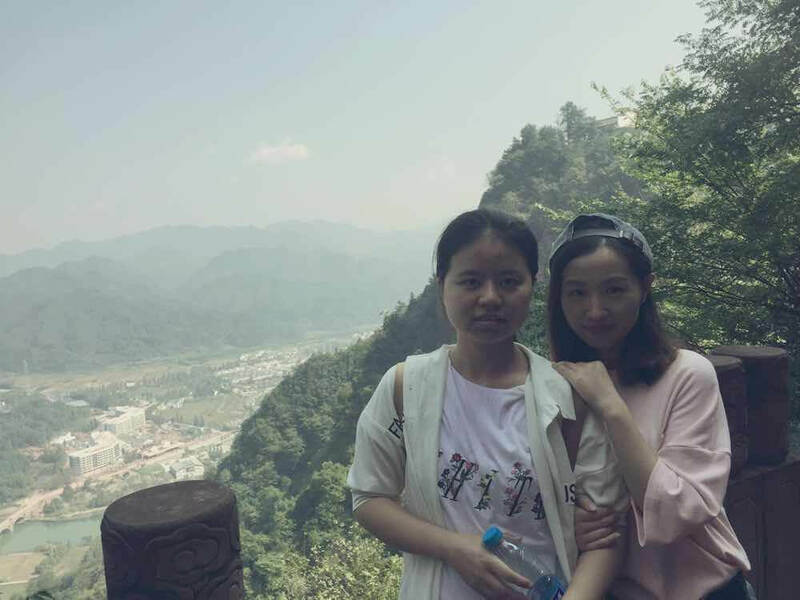 Qi Yunshan, which is one of the China’s four major Taoist mountains 2. 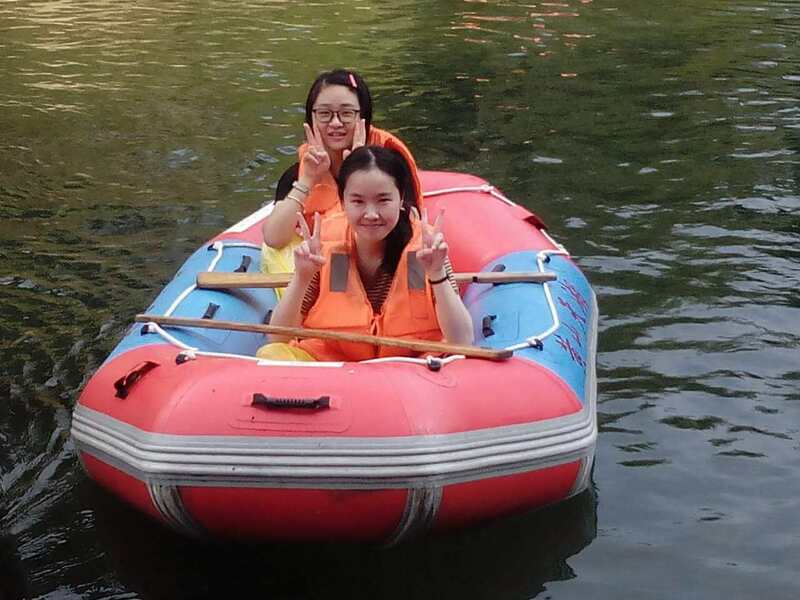 Huangshan Jiantan drifting 3. 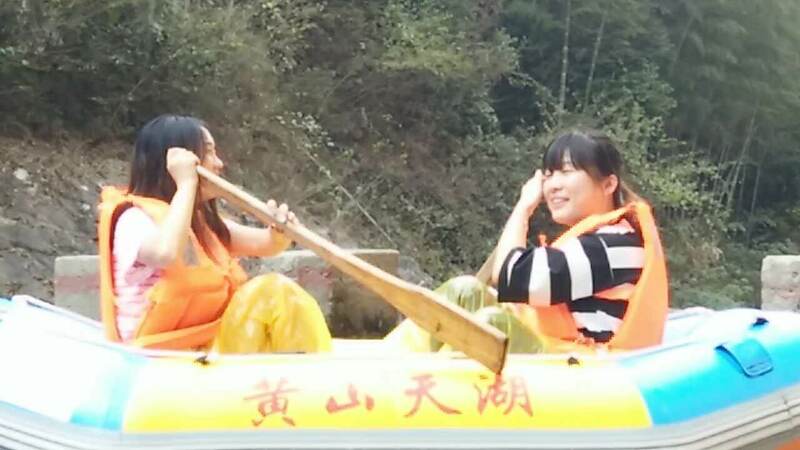 Huangshan Tianhu scenic drifting.